Wave fan but your home spot is a lake! Or just looking for new sensations … foil is the ideal weapon. Come and try our foil Ketos 2018. Light and very handy, it suits both beginners and adepts of the sport who want to improve. 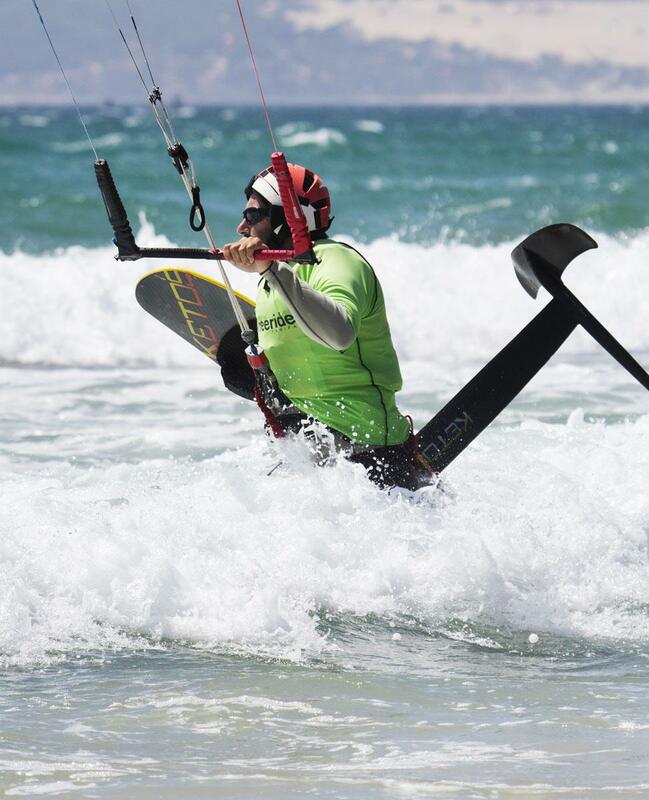 We put at your disposal the Ketos Waves XL foil with two masts to choose from. One of 70 cm for those who begin in the practice and one of 90 cm for the more experimented. 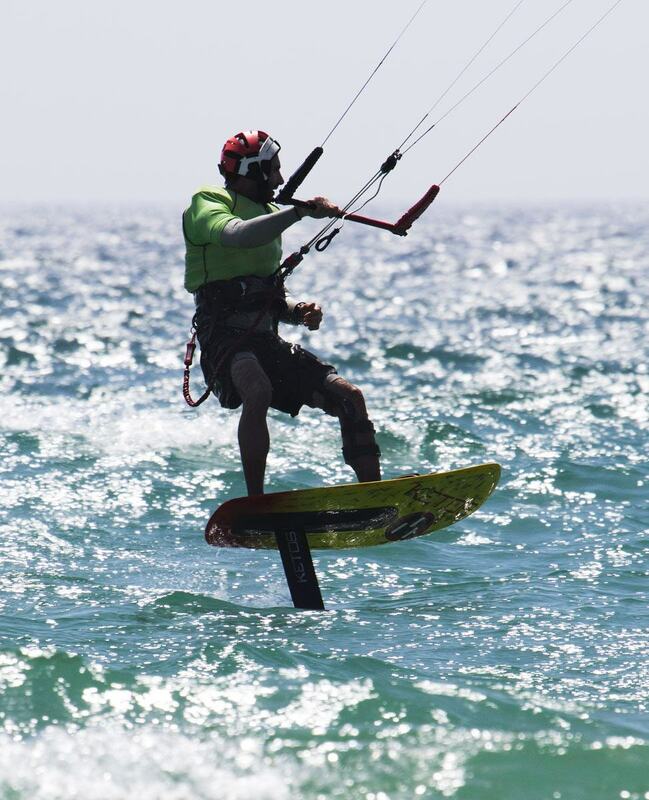 We chose an XL wing with a better lift and thus to levitate on the water more easily for maximum pleasure. No more shaking, no more noise in kitefoil. Freedom and exaltation invade you with a speed that can reach up to 2 times that of the wind. Experience the magic of flying with our Ketos Wave foil. Ketos, one of the most famous brands in the business, you’ll appreciate its maneuverability. Ketos, It’s 25 years’ experience in composite material! Made of carbon, the enguin is characterized by its lightness & great stability with its XL wing. Come in summer time to enjoy a festive atmosphere and great heat. 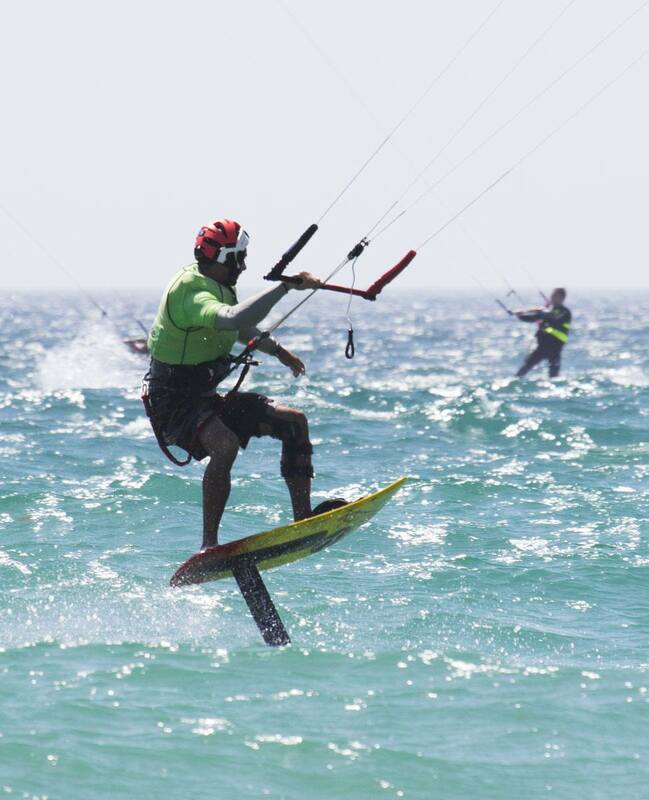 Or join us in low season and enjoy a quieter and more relaxed Tarifa. 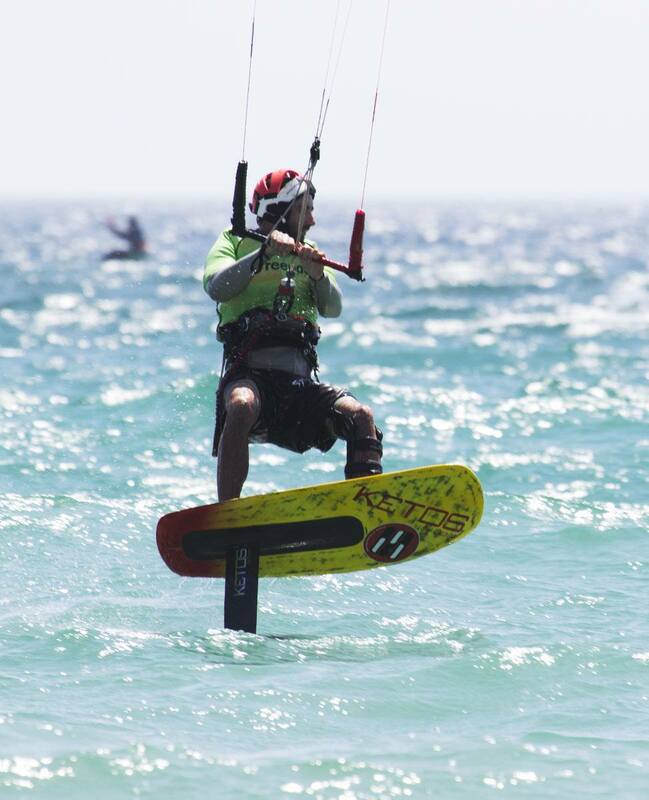 Do yourself the pleasure of trying the Ketos material and get a 150€ voucher for any foil training or kitefoil equipment rental with Freeride Tarifa. 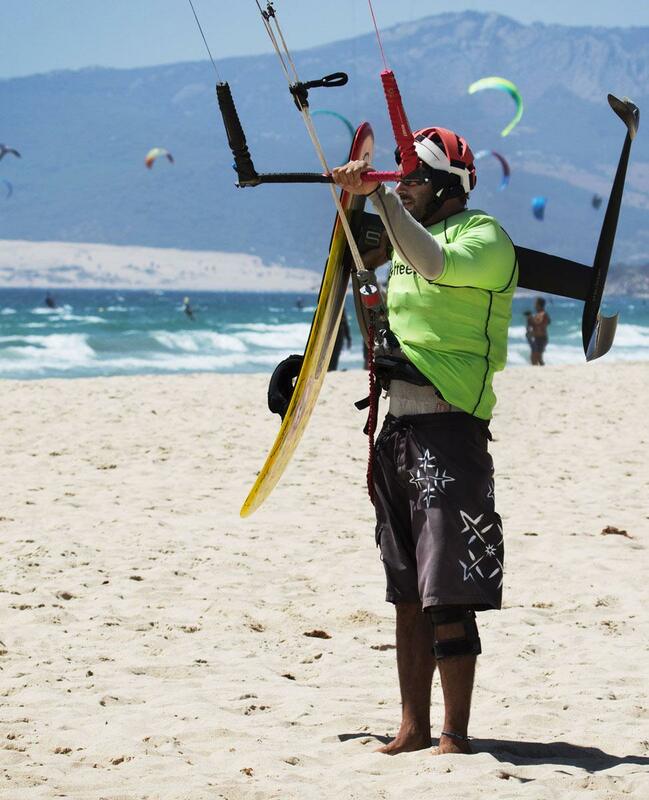 The practice of kitefoil is reserved for experienced kitesurfers with excellent control of their kite. Foil remains a sport that is not without risk, given the speed and height reached. That’s why we will provide you with a lifejacket and a helmet to ensure the falls. We also offer Kitefoil training. if you want to be unencumbered during your stay.